Patricia Carmichael passed away peacefully Sunday, Oct. 15, 2017. She was preceded in death by her father and mother, Clifford and Ora Lee Bridges, husband Delmore Carmichael, and brother Thurston Bridges. Her surviving family includes; sons and daughters in-law Lane and Jessica Carmichael of Lovelady, Scott and Kristie Carmichael of Grapeland. Her grandchildren include; Katelyn, Coleman, Kaylee, Brittany, Ambria, Taylor, Emma, Bryce, Brock, and great grandchildren Rosie, Paisley, and Kinsley. Sister in-law Shirley Bridges. Nieces and nephews Karen, Danny, and Julie. She was a long time Grapeland resident and enjoyed being a member of the Grapeland Garden Club. 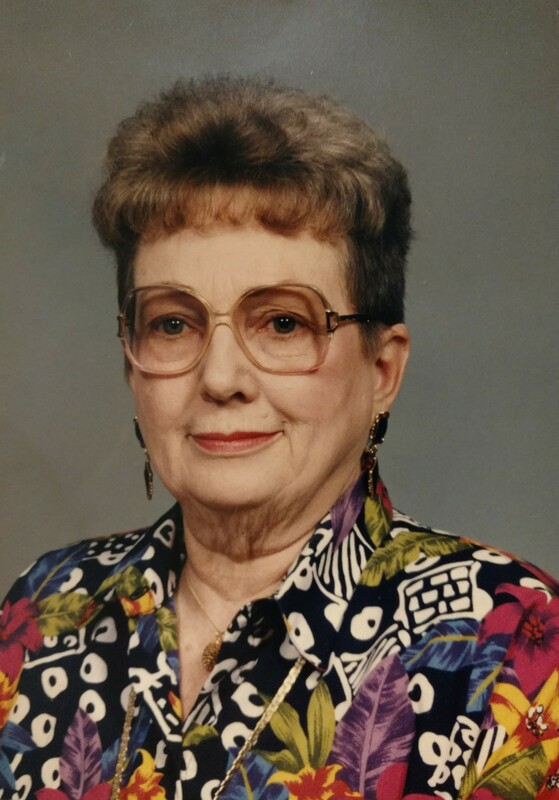 She was an active member of the First United Methodist Church of Grapeland for many years. She was a proud wife and mother. Per her request, memorial and graveside services will be private. In lieu of flowers, donations can be made to the United Methodist Church of Grapeland.